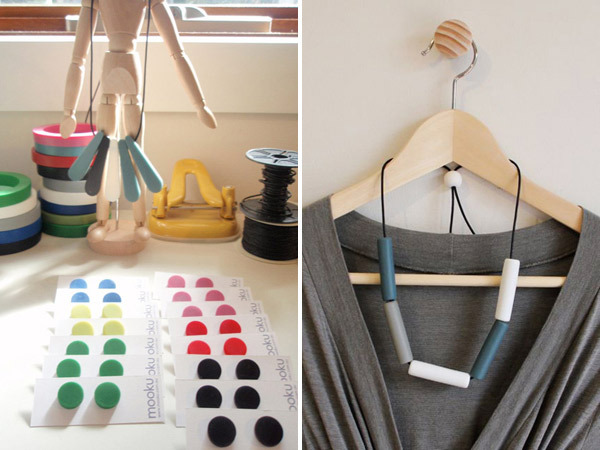 FK chats to Fran of Melbourne jewellery label, Mooku who will be debuting at our upcoming Melbourne markets! The name ‘Mooku’ is a play on the nickname that my siblings and I call my mother, Moeke (pronounced ‘Mooka’ or ‘Mooki’). I thought it was quite fitting to use her nickname after having had my own child. I started Mooku a little over 18 months ago. 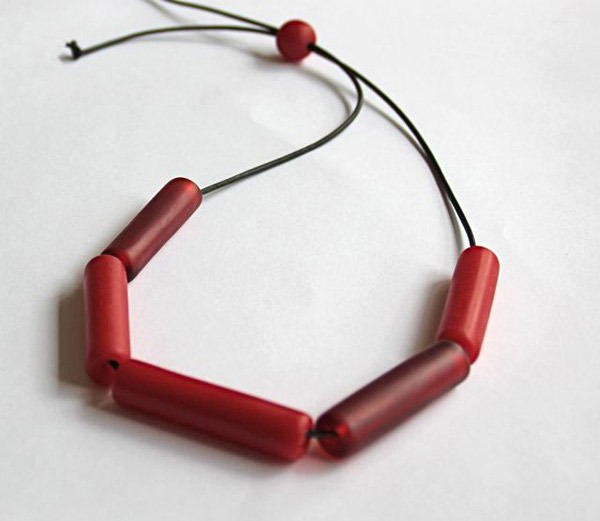 It is a range of contemporary jewellery mostly of resin, Tasmanian Oak, bamboo and sterling silver. 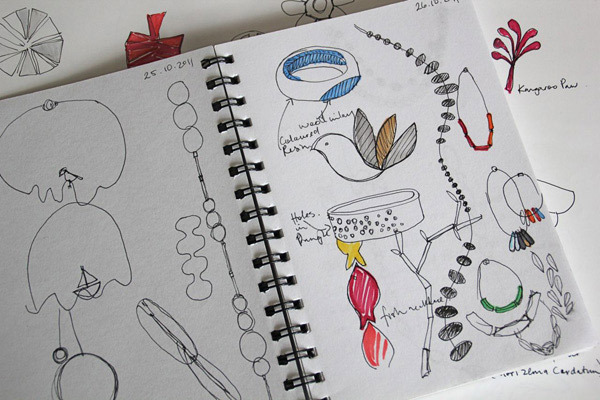 After working for many years and then having had my first child, I needed a creative outlet, so I decided to delve into the world of jewellery and started up Mooku. My background is in product design. After completing my degree in Industrial Design, I worked overseas for a few years and after coming home worked designing products for Myer, Freedom, Howard Storage World and many others. 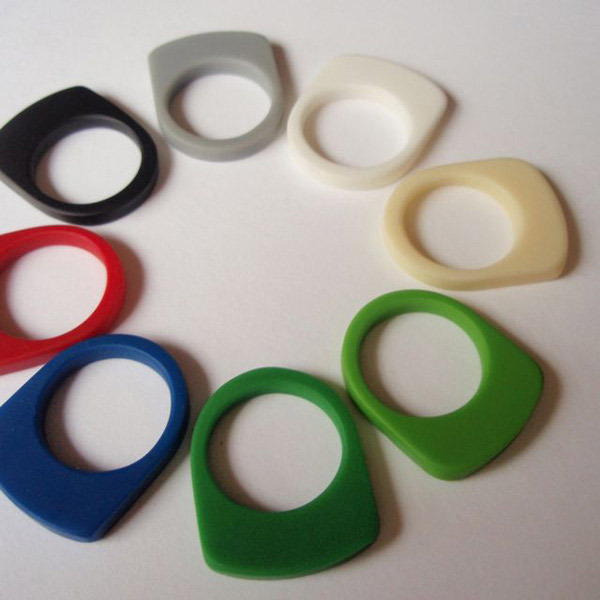 About seven years ago I started designing and producing resin jewellery. At the time it wasn’t a full time job, but I knew I wanted to turn it into a business… and today we have Mooku! I spend quite a bit (perhaps too much?) time viewing blogs and browsing the many interior design magazines I have lying around the house. With young children I often find myself walking to parks and spending time in nature. I am constantly picking up leaves and seed pods and taking photos of beautiful things I see on my walks. I also have a collection of 1970’s home decorating books which I always seem to be drawn towards. I’ve also just recently discovered Pinterest and I’m going a bit crazy filling it with things that take my fancy! Like most ‘creatives’ I have my workspace and home all mixed into one. 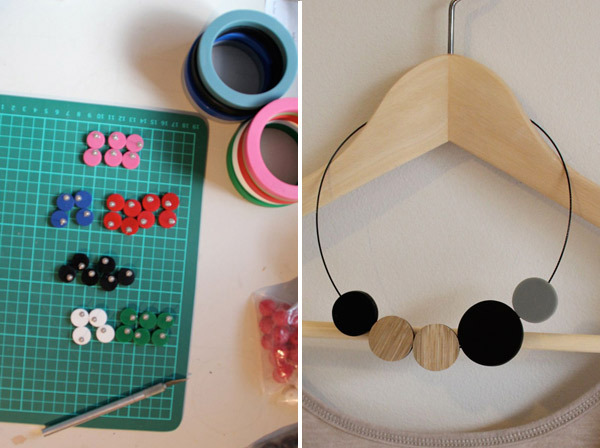 Currently my husband and I share an office space and I’ve setup a workshop under the house, but most of the time I find myself working at the kitchen table or out under our pergola designing the latest range, exploring the internet or assembling necklaces and earrings. It really helps to have a laptop and wireless internet! 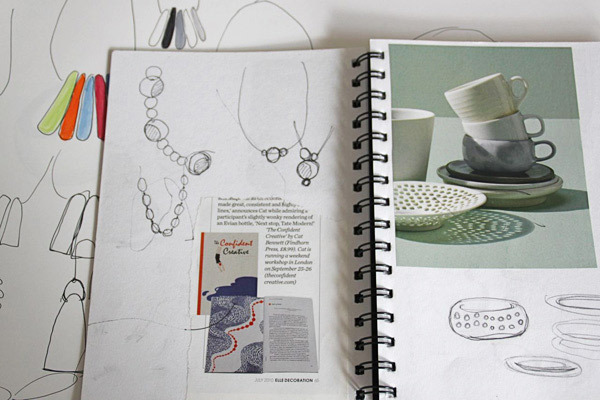 When I’m developing a new range I typically fill pages and pages of my A5 drawing book with sketches and notes. Once I’m happy with the designs I refine the looks by adding colour and slowly building the range and story. Once I’m fairly happy with the pieces I then take to my computer and draw them up in Illustrator to create the final range. My biggest challenge lately has been the arrival of another baby! With two young children I have had to find the balance between work and family. It’s a challenge everyday but writing lists and ticking off tasks usually allows me to focus my attention. Loving what I do also makes it easier to give up some of my weekends and evenings to focus on the business. I also have an amazingly supportive husband to pick up the slack, thanks Cam! What can we expect to see from Mooku at the upcoming Melbourne Finders Keepers? My latest range is called ‘Urban Trail’. It is a bit of a homage to the many hours I spend wandering along the walking tracks around Melbourne. 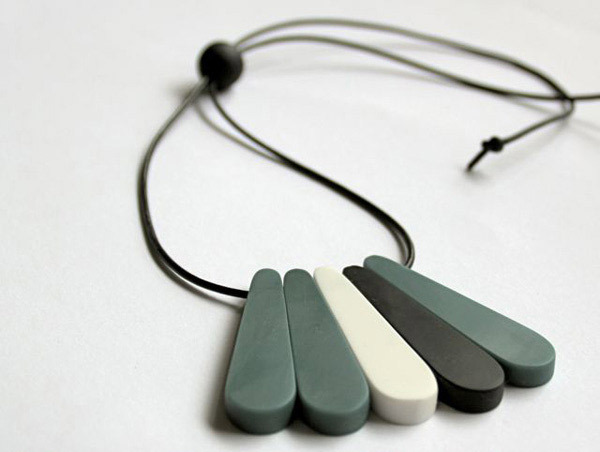 As always, the range comes in an array of colour in both subtle tones and brights. I’ll also be displaying new native creatures in the form of brooches for the first time! Come by and say hi! 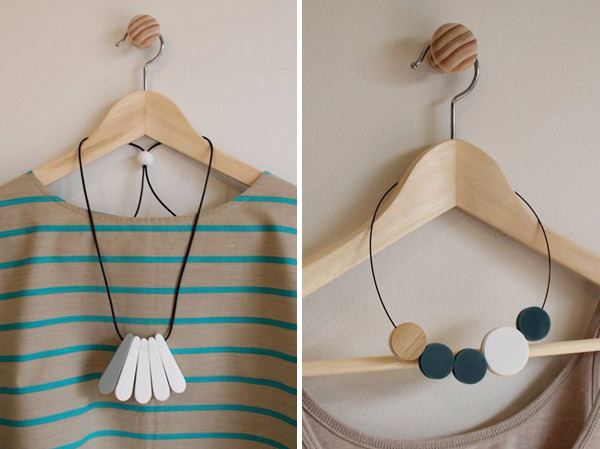 Beautiful necklaces – I will for sure come by and say HI on the Finders Keepers market!